The evidence against Johnson & Johnson as a company that puts patients ahead of profits grew stronger when Steven Brill and the Huffington Post Highline opened the doors to the company and revealed its history of unethical and illegal behavior in a 15-chapter story this week. Boycott products from that company, if possible. Learn how much money companies give your doctor. File a lawsuit if you were harmed. In recent years, the public learned more and more about the illegal and unethical tactics Johnson & Johnson’s sales units used to promote its antipsychotic Risperdal. Brill said the fines and lawsuit verdicts do little to deter companies from behaving unethically and illegally. In 2013, J&J agreed to a $2.2 billion settlement with the U.S. Department of Justice for its illegal promotion of Risperdal. 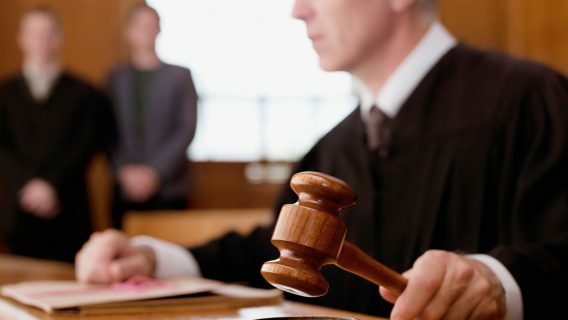 In February 2015, a jury awarded the family of Austin Pledger $2.5 million in a lawsuit against J&J for failing to warn of its side effects in boys. 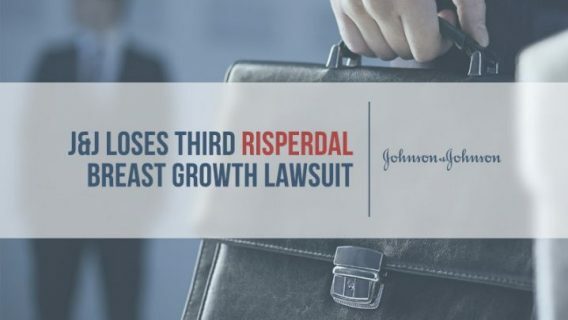 Recently released testimony from the Pledger case revealed J&J hid data indicating harmful side effects of Risperdal found in a clinical trial from the FDA during its approval process. But if multi-billion dollar fines and multi-billion dollar verdicts don’t deter companies, many people wonder what they can do to hold J&J accountable for its behavior. Many people learned for the first time the history of unethical behavior of companies like J&J when they read Brill’s story. “From the avalanche of emails and response I’m getting, apparently the average member of the public doesn’t know much at all and is quite surprised and quite alarmed,” Brill said. That lack of knowledge may be why many people support efforts to reduce regulation on pharmaceutical companies, like the 21st Century Cures Act and Free Speech rulings in favor of the drug makers. But being sensitive to an issue doesn’t mean the public or its representatives in Congress will take action to prevent something like this from happening again. Fortunately, the U.S. Department of Justice recently introduced new policies to take matters into their own hands. For one of the first times, Brill gives readers an inside look as to why fines don’t deter pharmaceutical companies. In his story, he describes how investors feel the fines and lawsuits are a “cost of doing business,” that don’t deter them from investing in the company. The U.S. Department of Justice already exhausted its options for holding J&J accountable with its 2013 settlement. The company is currently facing civil lawsuits from those harmed by Risperdal as a last obstacle to hurdle before being free from accountability. So, why would a company that profits billions of dollars (after fines) and continues to receive money from investors stop acting unethically and illegally? Actual people are not being held accountable. Fortunately, the U.S. Department of Justice recently introduced new guidelines for holding executives accountable in a memo to its prosecutors. “If those guidelines were in place, this may have had a different result,” Brill said of the Johnson & Johnson Risperdal case. 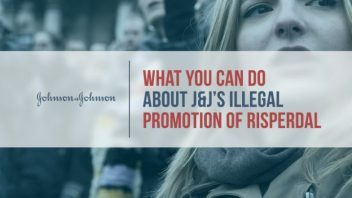 Corporate fines aren’t the only way to hold J&J accountable for its illegal actions. Avoid drugs produced by companies with histories of illegal or unethical activity. Ask your doctor for generic drugs or alternative drugs that don’t support pharmaceutical companies who act unethically or illegally. Be an informed consumer. Read the labels of prescription and over-the-counter drugs, and ask your doctor about alternative treatments if you are concerned with the side effects. Ask your doctor how pharmaceutical sales representatives affect his or her prescribing decisions. You can look up how much money your doctor accepted from drug companies on this ProPublica database. Write to your congressman or senator expressing your displeasure with the provisions of the 21st Century Cures Act which make it easier for companies to gain prescription drug and medical device approval . Write to your congressman or senator expressing your support for the DOJ’s new guidelines for holding corporate executives accountable for misconduct. Learn more about petitions and groups that advocate for holding corrupt pharmaceutical organizations accountable for their misconduct. Many people have already taken steps to make a difference. The family of Austin Pledger did everything they could do to hold J&J accountable. 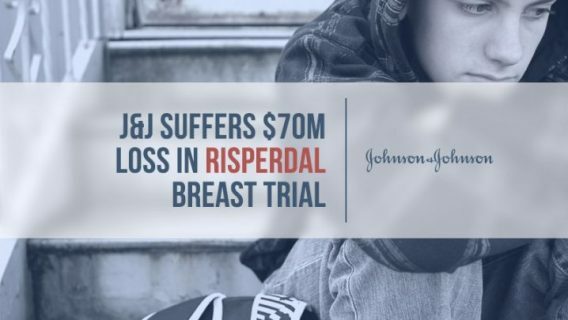 Pledger and his family were awarded $2.5 million in February of 2015 after accusing J&J of illegally promoting Risperdal to children, causing Pledger – who suffers from an autism spectrum disorder – to grow 46DD breasts. The condition, called gynecomastia, is caused by increase prolactin levels caused by Risperdal. Brill spoke with the Pledger family during his investigation. In a chapter yet to be released, Brill said he delves deeply into the Pledger family’s motivation for filing the lawsuit. “I don’t think they care much about the money at all,” Brill said. A story like the one Brill tells can make many people wonder how safe all drugs are, how unethically all companies operate and whether drugs like Risperdal have a place in society. It’s important to note that many drugs carry very harmful side effects, but may be necessary for patients with extreme symptoms. 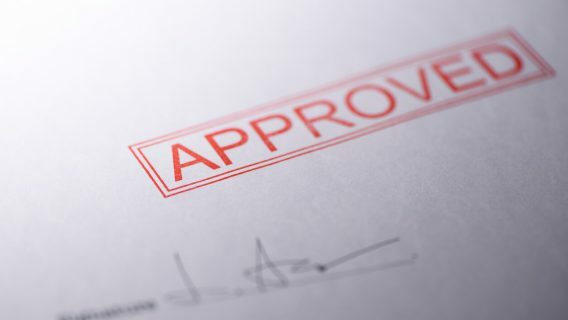 The rule of thumb for FDA approval is the benefits must outweigh the risks. Risperdal carries numerous warnings for numerous side effects, some rare and some more common, but it is still approved for individuals whose benefit of taking the drug may outweigh the risks. If only the organizations the public relies on to produce such “miracles,” could be trusted to act virtuously.